Abstract paintings may not be what I have been concentrating on for a little while but as I painter I am fascinated by 'no subject.' What can be created when the mind is cleared and play with colour and texture are of the only importance..? 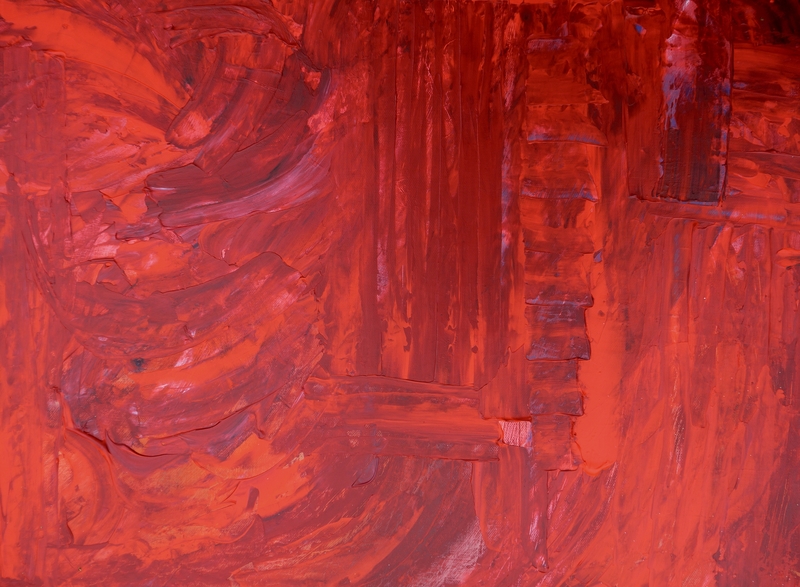 Here is my new abstract piece..Red! 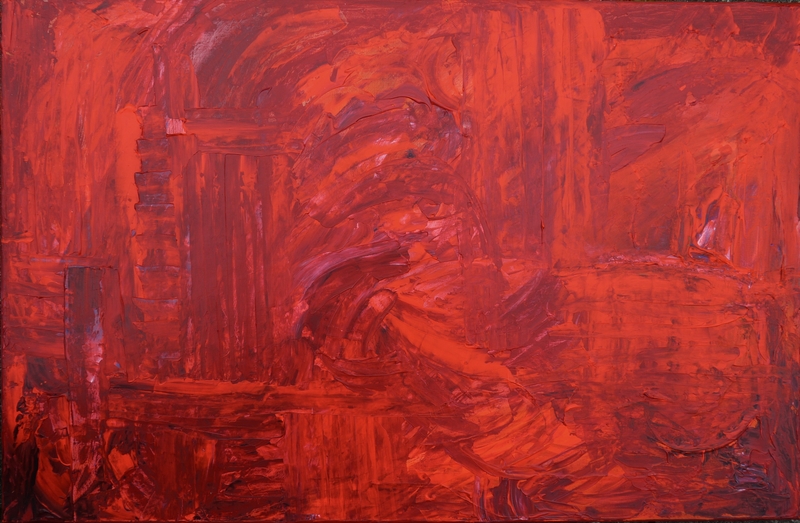 Red can be a difficult colour to paint with because of it's translucent qualities but by using it's translucency a beautiful layered affect can be created.